Without selling you don’t have cash flow. Does that sound like a totally obvious thing to say? 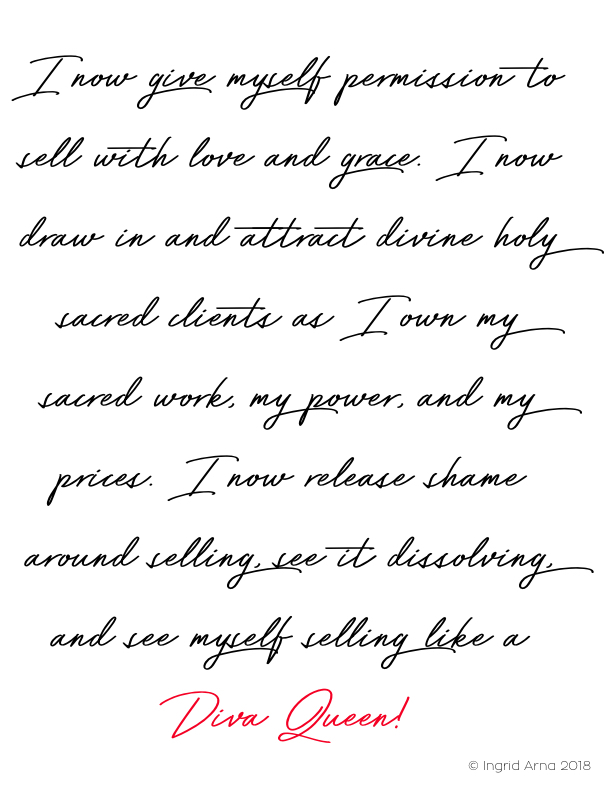 Sure, it sounds really simple: If you’re not selling your sacred potent work, your business is slowly dying. And I can’t tell you how many women have come to me after working with other coaches and they have nothing on the table to really SELL that will give the amount of value and transformation that they have to provide. You have to package up your magical, potent work with lucid clear strategy because if your work isn’t flying off the shelves, girlfriend, your business is going to be a huge struggle (if it isn’t already). 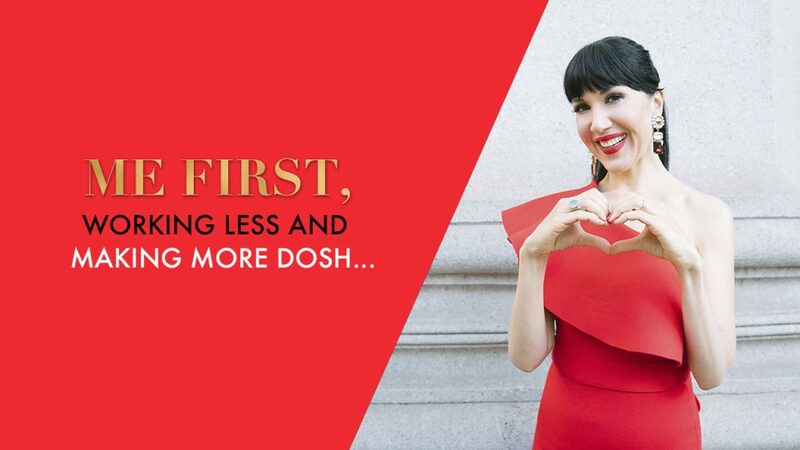 In this quick video I’ve shared the #1 shift you need to make in order to be truly seen, highly valued in your work, and paid like a boss diva. Watch here! In order to sell your divine work you’re going to have to be seen, and that starts with seeing your own self. You’re going to have to speak up, be clear about your offers, and receive divine compensation in return! I’m SO OVER seeing talented healers and coaches struggle. Lightworkers and visionaries of the world need to heal their money karma drama and RISE into revolutionary change leaders. 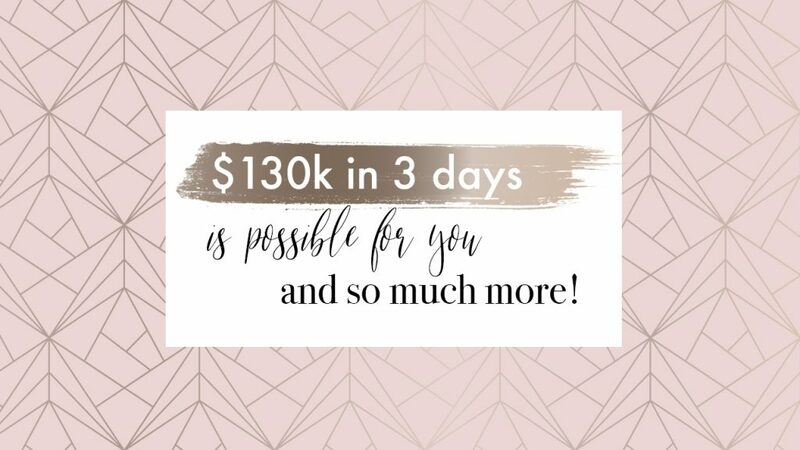 Eliminating your cash drama and owning your worth are the final pieces of the puzzle that’ll move you from underearning Struggletown to Rich Diva Pleasureville, as you rise up to serve without freakin’ about paying your bills! It took me years of struggling in my business to finally see the error of my ways. The truth is your TALENT IS NOT ENOUGH. If you don’t know how to SELL or implement killer strategy, you’ll be broke and quickly burnt out like I was. Ready to pack your bags and join the journey to claim your high-end empire? Give yourself permission to prosper TODAY and become an empowered, wealthy woman! What would it feel like to have divine, sublime, outrageous support in your business to guide you there? 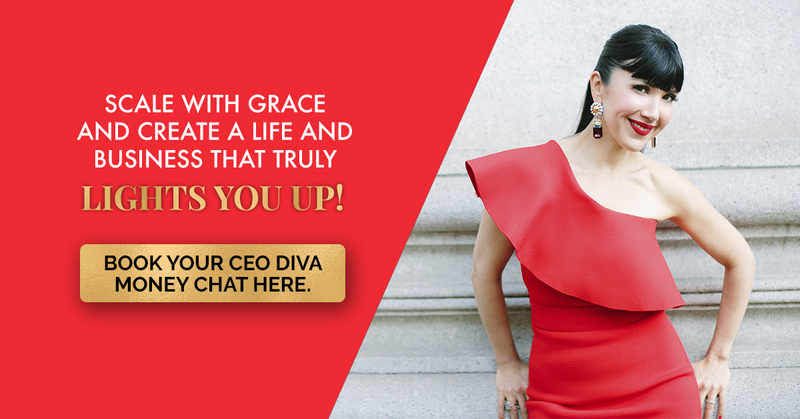 Hop on a call with one of my amazing CEO Diva Advisors and have a chat with them about my High-End Empire CEO Divamind – this is a game-changer. Only serious Divas need apply. We move at warp speed and 7-figures isn’t just a pipe dream around here!